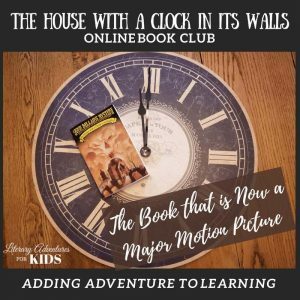 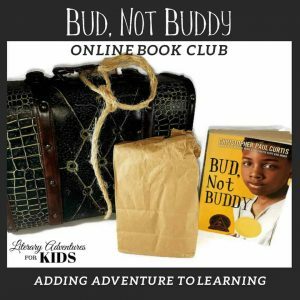 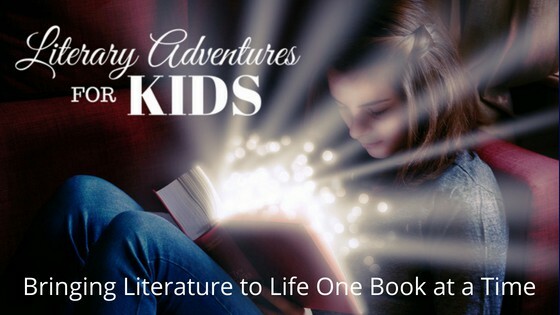 At Literary Adventures for Kids, our goal is to add adventure and magic dust to literature. 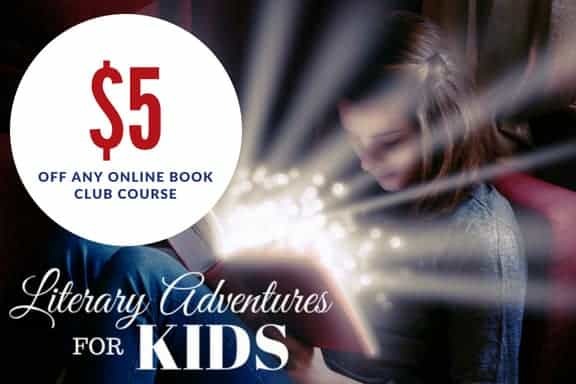 We go on deep dives, run down rabbit trails, explore the world of books with hands-on activities, and we inspire kids to read! 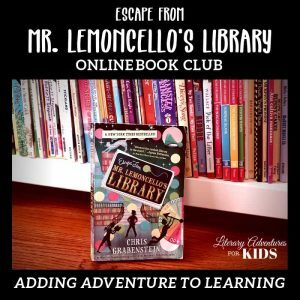 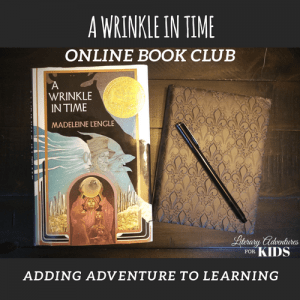 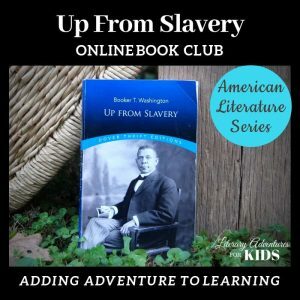 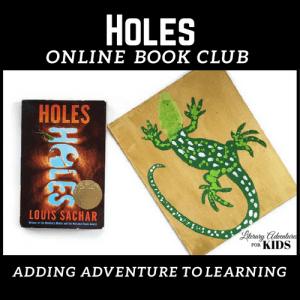 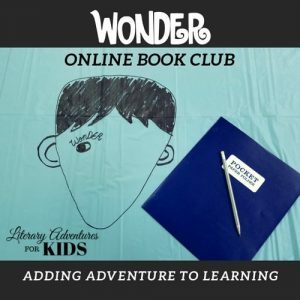 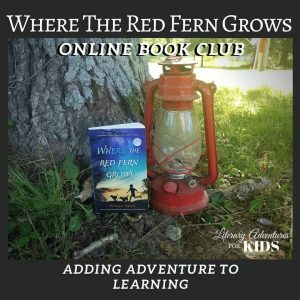 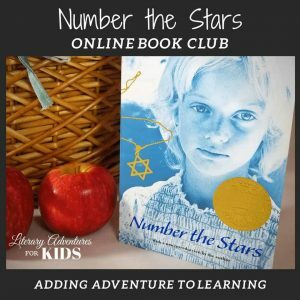 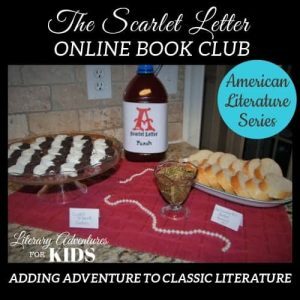 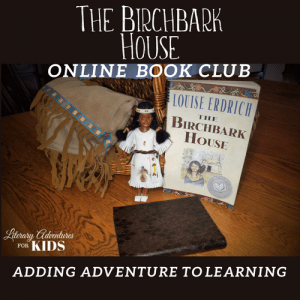 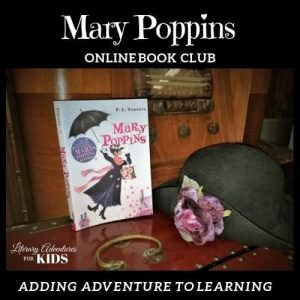 These family book clubs are in-depth literature studies with the fun of a book club party.